Cusumano & Sons' humble beginnings started at the turn of the century when a young Sicilian boy, Joe Cusumano, arrived at Ellis Island, New York, in search of the 'American Dream'. 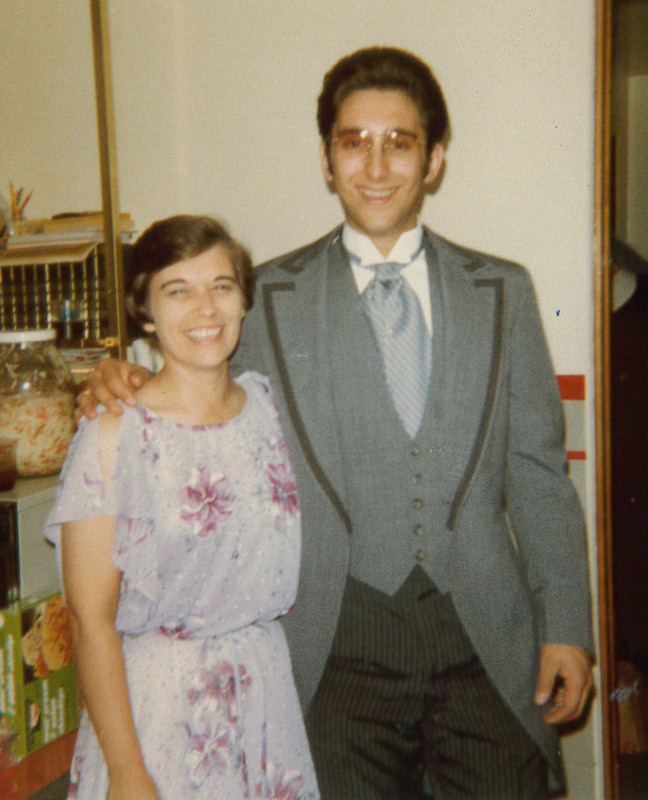 On his own at the age of eight and unable to speak the language in a strange country; Joe made his way to the wholesale produce terminal district where many Italians owned businesses. The owner of an Italian owned banana company would give Joe overripe bananas to sell door-to-door in order to generate enough money to survive. Joe not only survived, but also prospered. With his success he soon saved enough money to buy a pushcart and then further advanced to a horse and team drawn wagon and was well on his way to a thriving produce business. As profits accumulated, Joe saw an opportunity to provide fresh fruit and vegetables in the Midwest. He moved to St. Louis, Missouri, to start a wholesale produce operation, the Joe Cusumano Fruit Company, that proved to be very successful. Joe's keen business savvy made him aware that due to poor transportation and lack of effective refrigeration, there were wholesale produce warehousing opportunities needed in rural towns that were beyond the service area of St. Louis. 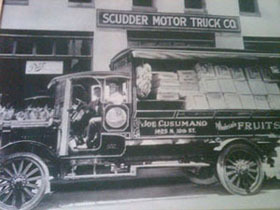 In the late 1920s Joe started another wholesale produce business, Mt. Vernon Distributing Co., in Mt. Vernon, Illinois, in an existing building at 12th & Main Street. As business grew the need for a railroad spur was imperative because much of the produce was being shipped in by rail. Since there was no rail spur close to this facility, in 1944, a new warehouse was built at 10th & Casey. This location had rail access on both sides of the building. 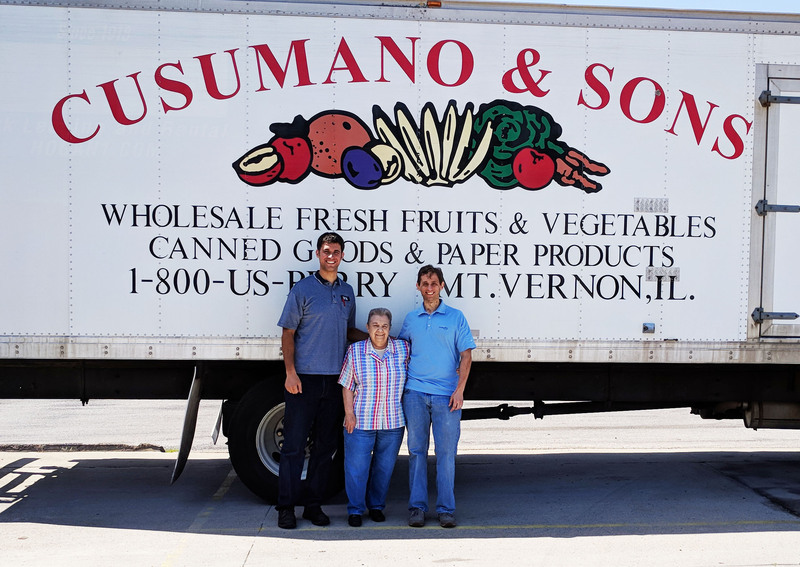 Joe, along with three of this sons, Vito, Sam & Vince, expanded the business to become one of Southern Illinois' largest wholesale produce distributors. 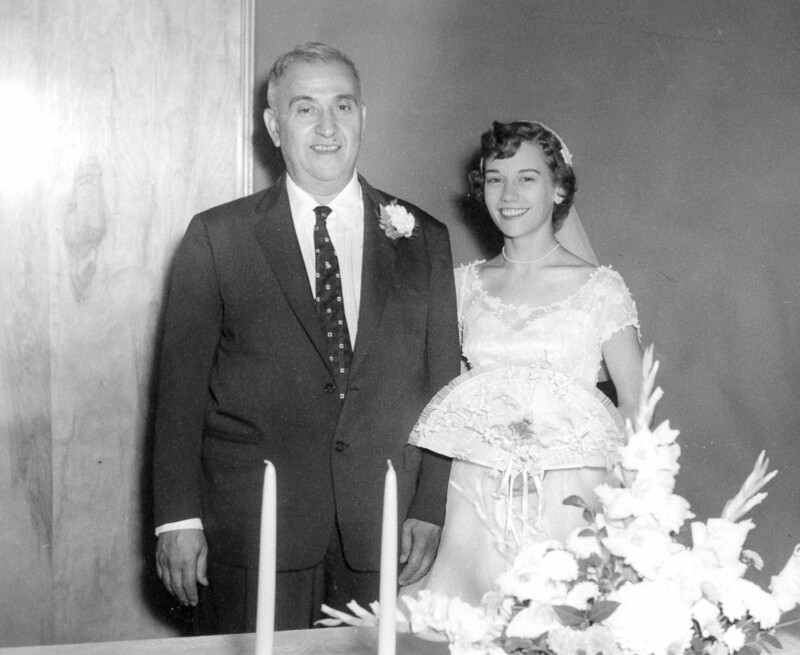 Vince became sole owner of the business in the early 1960s. 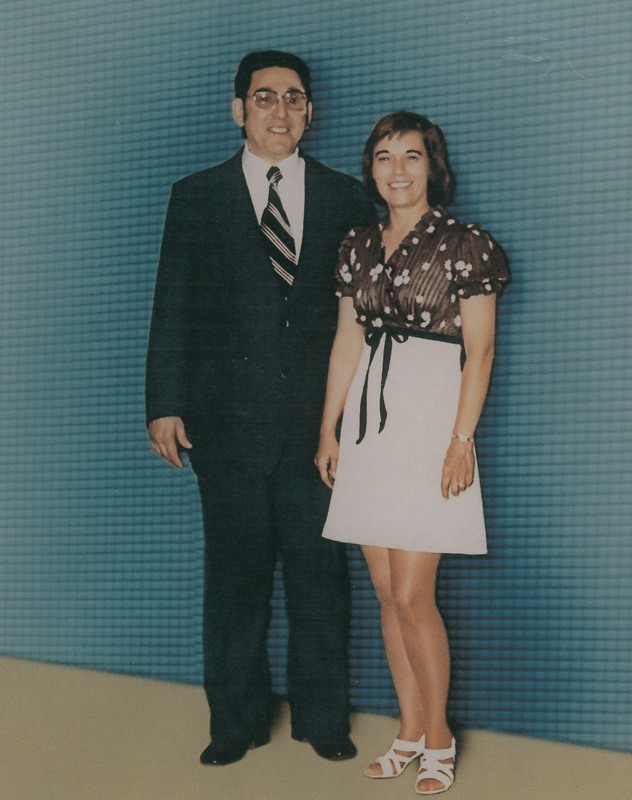 Vince and his wife Shirley maintained operations until his failing health took its toll. 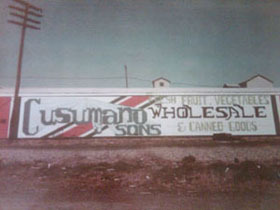 Vince's oldest son, Rex, took over operations in 1979, and changed the name of the business to Cusumano & Sons in order to preserve the rich family heritage of the business. Rex's brother, Jeff, soon after joined the business. The business continued to grow and expand its service area and product offerings. In 1998, fire destroyed both buildings at 10th & Casey. Rex purchased, remodeled and expanded a warehouse located at 826 Harrison Street in Mt. Vernon. This facility, which is used to this day, now has medium cold storage capacity of twenty-seven semi loads. 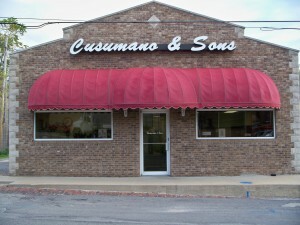 Rex's sons, Tony and Lance Cusumano, took over day-to-day operations of Cusumano & Sons in 2007 after graduating from SIU-C and spending many years learning all aspects of the business from their father. This fourth generation of ownership brings new ideas and practices to the business to meet the ever-changing dynamics of the produce world.